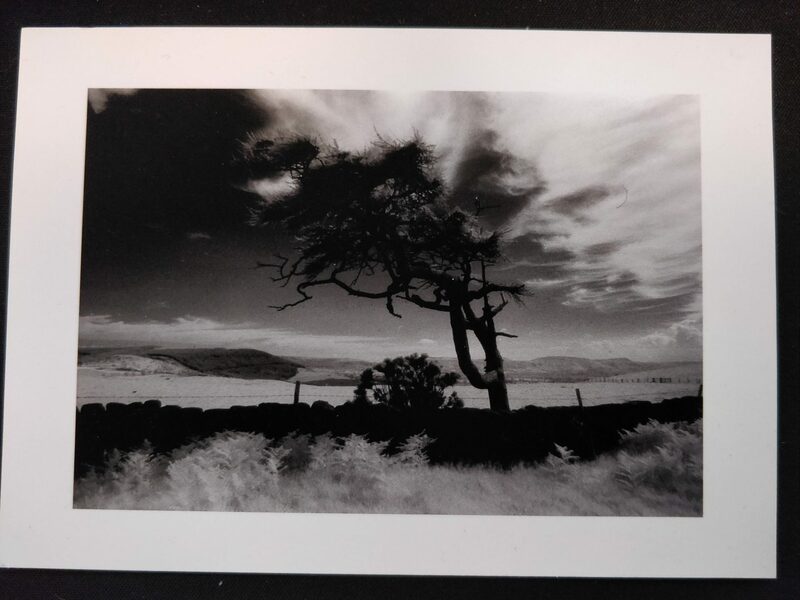 Windswept Rowan Tree Card. Shot in Infrared. Size A6.